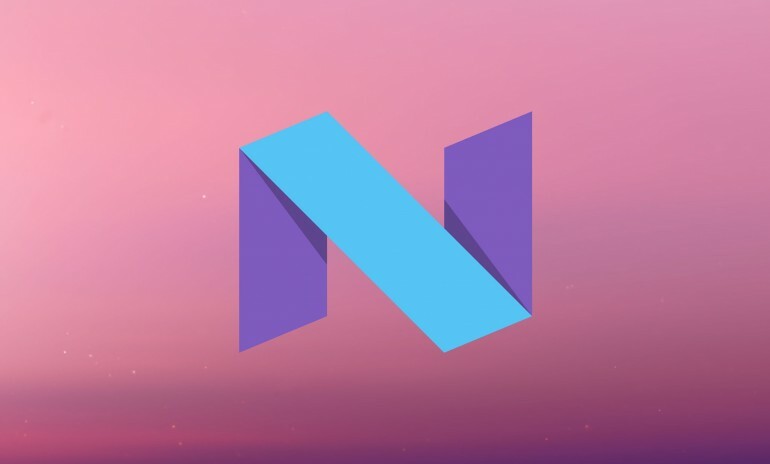 Google issued another update for the Android N developer preview. The new update introduces several adjustments to the operating system, while also adding the new Vulkan graphics API to the mix. Vulkan is the successor to the OpenGL graphics API produced by Khronos. This new API was mainly built on AMD’s Mantle framework and has been gear to low overhead GPU control to developers. Google says that this will result in benchmarks seeing as much as 10 times the draw-call throughput on a single core as compared to OpenGL ES; although real world usage may still be different from these results. Android N Developer Preview 2 also allows users to set shortcuts for apps in the launcher for quicker access. These shortcuts contain an “Intent”, as Google calls it that points to a specific action (for example a shortcut that allows you to skip to the next episode of Game of Thrones). Users will also get the Emoji Unicode 9 support that favors a more “human-looking” design, as well as supports for skin tone variation and Unicode 9 glyphs like the bacon, selfie and face palm. To get the second Developer Preview on your eligible Nexus devices, you’ll have to first enroll your devices in the Android Beta Program. Users who are already on Android N Developer Preview will be updated automatically, so look out for the OTA notifications.